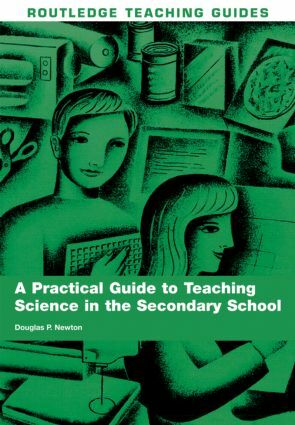 This practical and accessible workbook is designed to support student teachers as they develop their basic teaching skills and increase their broader knowledge and understanding for teaching science. Newly qualified and beginning teachers should also find it useful. web links for further reading on evidence-based practice.